I can’t imagine a series better suited to open worlds than Zelda. The Legend of Zelda: Breath of the Wild‘s incredible success as an open world game seems to set the future of the series in stone. It is, after all, inconceivable that a new Zelda game not be open world after this one. 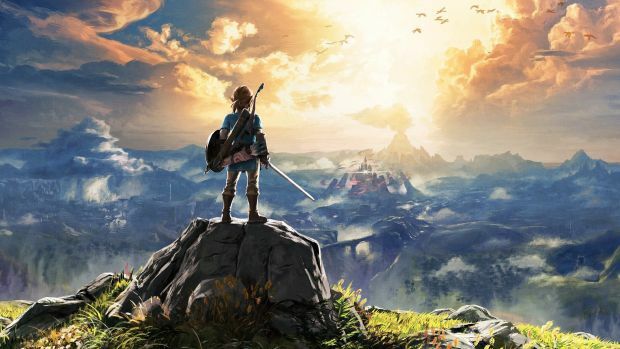 Series producer Eiji Aonuma has, in fact, previously already made the declaration that open world games will be standard for the franchise going forward. I cannot argue with anything he has said- the Zelda franchise has had a history with experimentation and change. 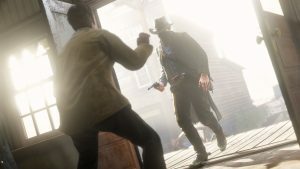 I imagine they will stick with the open world template for as long as they feel they can do more and new things with it. When they feel they cannot, I imagine they will move on to a new format. The Legend of Zelda: Breath of the Wild is currently available on Nintendo Switch and Wii U.